Sgt. Brandon White of the Multnomah County Sheriff's Office puts a cable lock on a training Glock on January 14, 2019 in Portland, Oregon. The Sheriff's office gives out gun locks for free to anyone who wants one. In his Portland, Oregon home, Austin Meyers stands in front of his gun safe and explains how he stores his ammo, his pistols and his rifle. The cable lock is essentially a metal cable with both ends connected to a padlock forming a secure loop. One side of the cable goes in through the chamber, down the magazine well and then loops back into the locking mechanism. 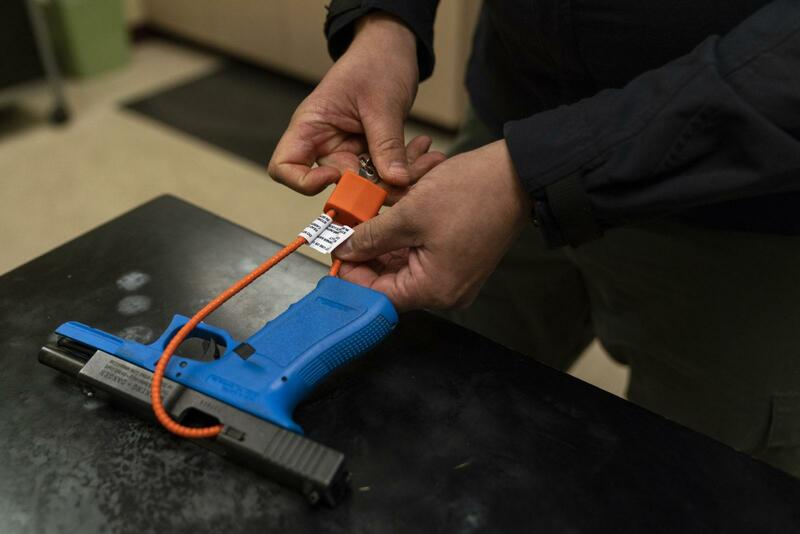 With the cable lock in place, a magazine cannot be loaded into the gun and the gun can’t fire when the cable lock is on. State laws regarding gun locks vary widely. Twenty-three states, including Oregon, don’t have any laws about firearm storage. The Oregon state legislature has introduced two different bills requiring gun owners to lock their firearms when not in use. If the bill is passed, gun owners in Oregon will have to think about this scenario if they haven’t already. “Open the lock up, pull that out. Get a mag in and then you’re good to go,” said Meyers. In all, for Meyers, who’s been a competitive shooter for five years, it takes 16 seconds. And while that might not be fast enough for some people, Meyers thinks that’s plenty of time. He said you’d probably hear someone breaking in before you had to use your firearm. Yuille and Steven Forsyth Act, named for the two victims killed in the 2012 Clackamas Town Center shooting. Oregon Gov. Kate Brown has also introduced a bill that would create a new crime called “endangering a minor” punishable by 364 days in prison and a $6,250 fine. Smith Warner compares her safe storage bill to the campaign to make seatbelt use more commonplace. 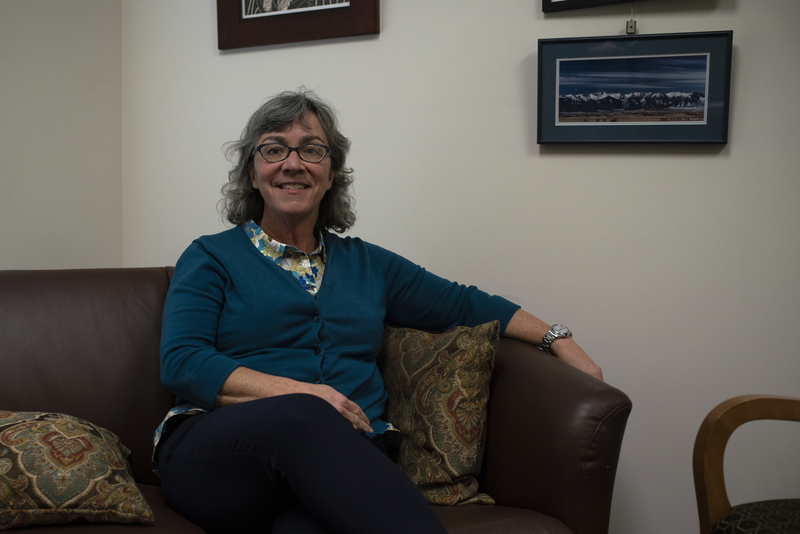 Oregon State Rep. Barbara Smith Warner, D-Portland, sits for a portrait in her Salem office on December 18, 2018 in Salem, Oregon. Smith Warner is sponsoring legislation to require all gun owners to lock their guns when not in use. But if something happens, say a child gets ahold of your gun, or a stolen gun is used to commit a crime then, she said, it will be a violation. “It’s like a traffic ticket,” said Smith Warner. “You know nobody prepares for a moment like that,” said Paul Kemp, remembering that afternoon. 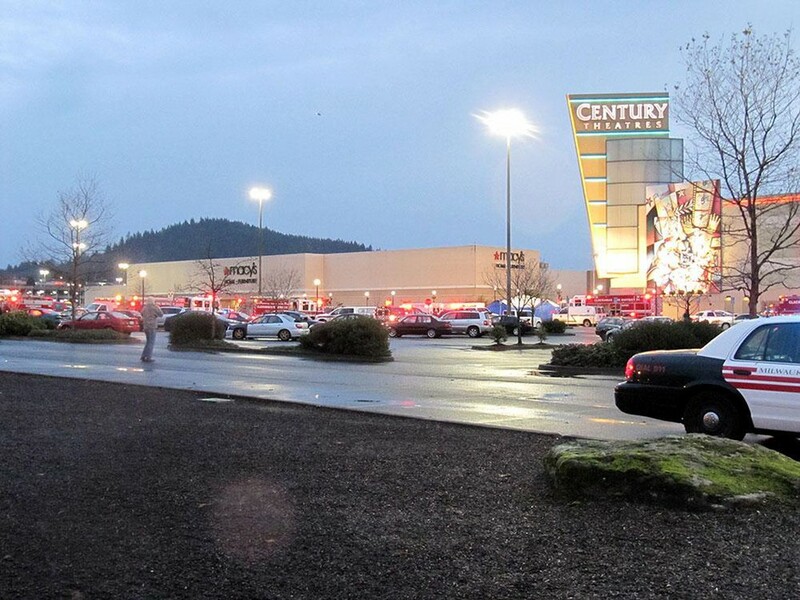 Emergency crews respond to the 2012 shooting at Clackamas Town Center on December 11, 2012 in Clackamas County, Oregon. “They had just left and then the shooting started and she couldn’t get a hold of Steve,” recalled Kemp. Kemp’s brother-in-law, Steve Forsythe, was one of the two people killed that day. Kemp is now lobbying for Smith Warner’s safe storage bill. He said that law could have saved Forsythe’s life had it been in place at the time. Some states, like California, are more strict, requiring owners to keep firearms locked if they live in a home with people prohibited from owning them, like felons. There are a few states — Utah, Mississippi and Tennessee — where there’s no legal requirement to lock up your guns but it’s a misdemeanor to recklessly or knowingly provide firearms to a minor. Rep. Smith Warner’s proposed legislation is a hybrid. The requirements are strict but the penalties are not. Like Massachusetts, it requires all firearms to be securely stored, but the penalty is only a fine of no more than $2,000. They’re also hoping Oregonians won’t punish them next election for the extra 16 seconds it will take to access their firearms.